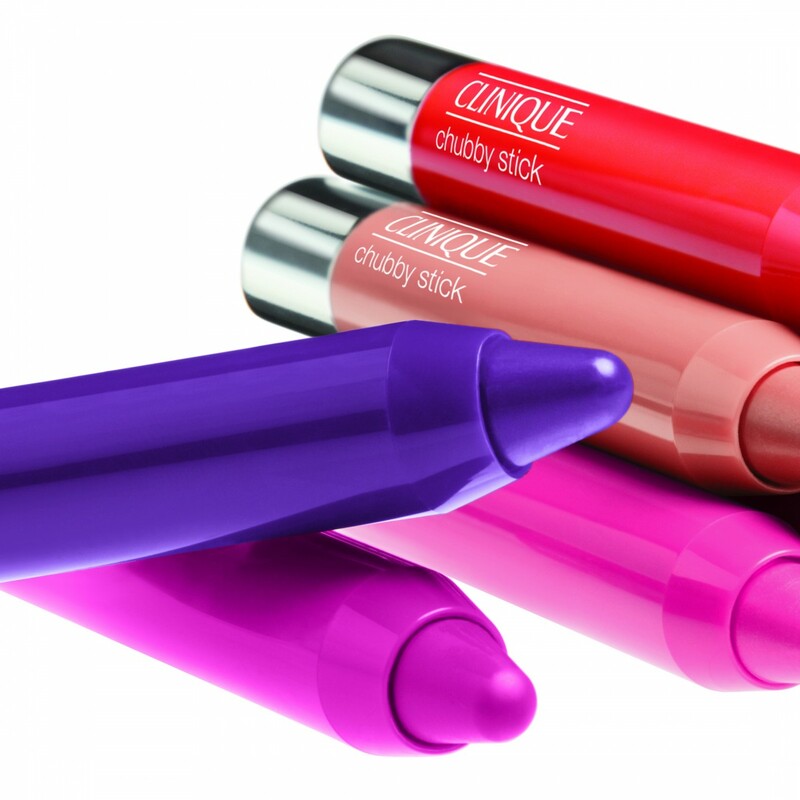 Just because the newly launched Clinique Chubby Stick’s are meant for lips, doesn’t mean that you can’t have fun working the tinted lip balm for a variety of uses – i.e. eyes and cheeks. Watch the video to see how I use the Chubby Stick Moisturizing Lip Balm in 3 ways. P.S. Mega Melon is my go-to color, the perfect sheer coral for summer (and a must own)!